VinylSavor: The DAC is coming! 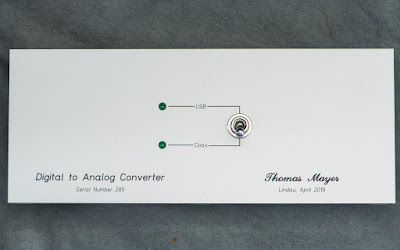 I planned a Digital to Analog Converter since a long time but always had other projects taking priority. But now it is finally moving ahead. Stay tuned for updates as the first one gets finished.